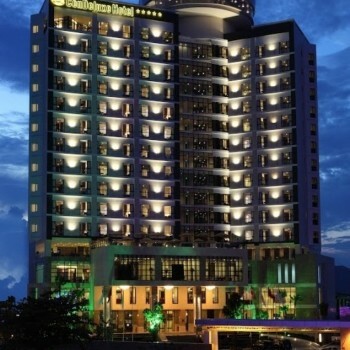 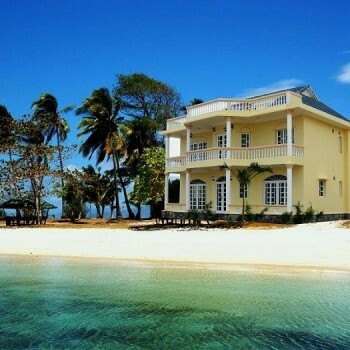 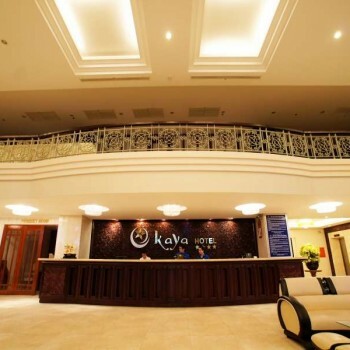 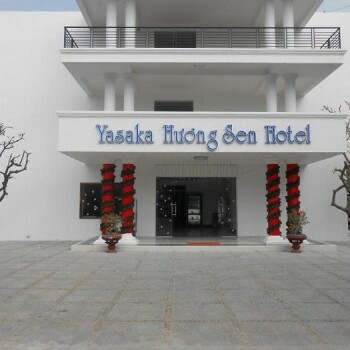 This hotel is suitable for guests looking for a quiet, convenient, and relaxing place by the beach. 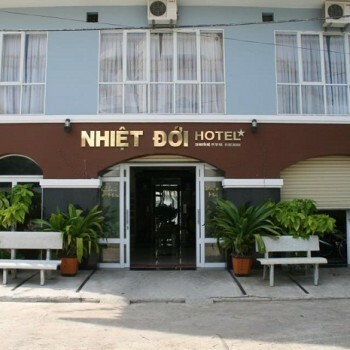 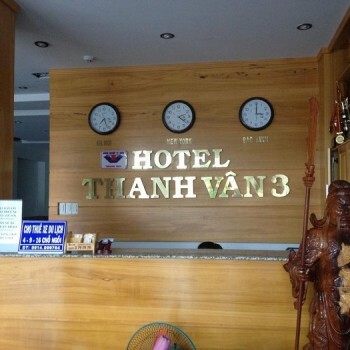 Long Beach Hotel Tuy Hoa is located on Phu Yen Beach, south of Hanoi, 25 minutes away from the airport, and five minutes away from the train station. 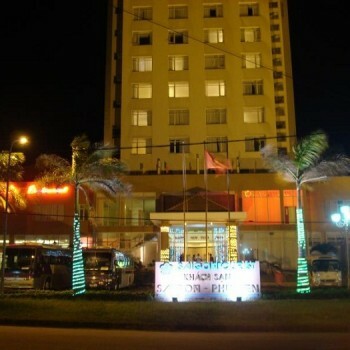 Each room at this hotel features modern and classic furniture for the comfort of guests with a view of the beach. 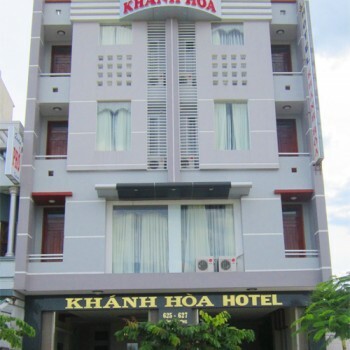 Room facilities include all the necessities guests need on their vacation. 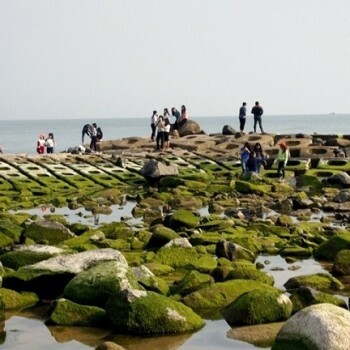 Those who want to explore attractions outside the hotel can visit River Bridge, the tourist beach of Thuy Long, and the island along the shore, Hon Chua. 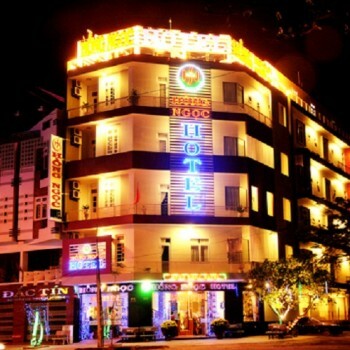 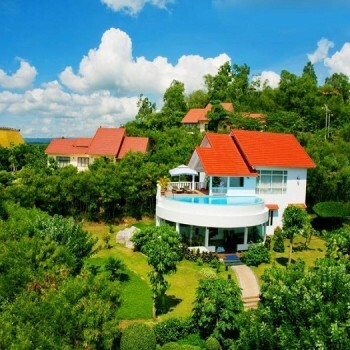 Guests who need a break will enjoy the accommodation at Long Beach Hotel Tuy Hoa.